Golden Rules *Every* Girl Should Follow For Fabulous Hair! Ever fantasized about walking in slow motion with your luscious looking hair swinging from side to side? We all have dreamt of Bollywood style hair, haven’t we? 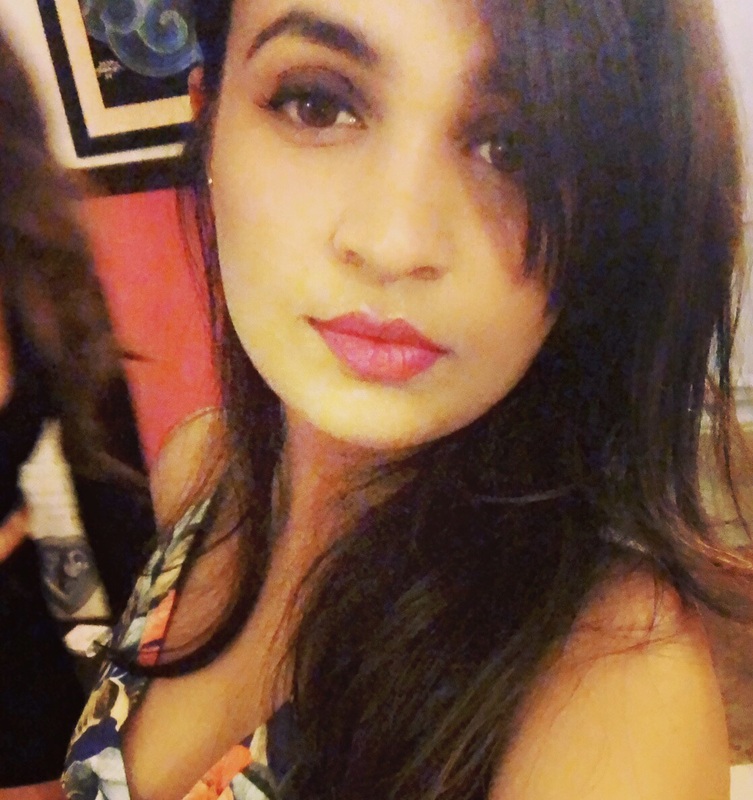 But with the advent of monsoons, having a good hair day seems to be a bit of a struggle. So, if you’re coveting perfect hair then here are a few golden rules that will totally help you, not only in monsoons but all year round! Give your hair the much needed TLC with a little ‘champi’ from time to time. Every girl must oil her hair at least once a week to keep her mane healthy and happy. 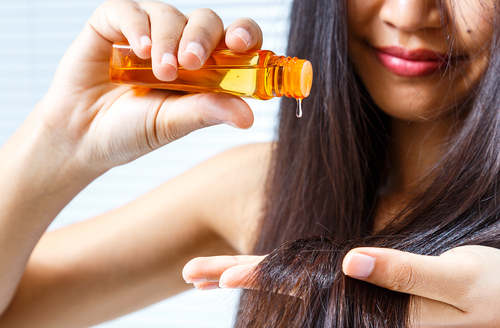 Oil your locks from root to tip and gently massage in order to get soft, smooth tangle free hair, every time! Pro tip? - use Hedonista Argan Hair Oil to protect and heal your scalp. Healthy hair starts with a healthy scalp. While we don’t recommend washing it everyday, you must at least try and wash your hair on 3 times a week using a sulfate free shampoo as it is gentle and prevents a dry scalp. We suggest the Hedonista Argan Shampoo which reduces hair fall and split ends making your hair healthy and shiny! 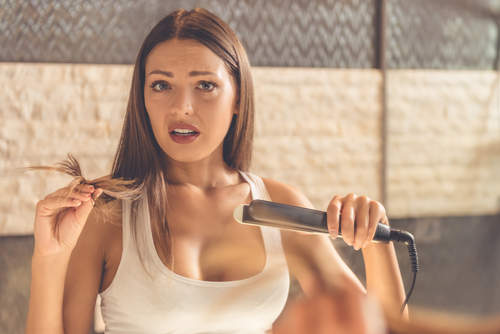 Let’s face it, we have to use heating tools like blow dryers or a curling rod to style our hair. But if you have to style your hair very often then you should experiment with no-heat styling methods like rollers or tying your hair in a plait overnight. It’s great if you can avoid using them too much but if you have no other option then, use a heat protective serum to avoid too much damage. It’s a common myth that one should keep changing their shampoo from time to time, we suggest not to do that. Once you’ve found a shampoo that works for you and your hair type, stay loyal to it, because it keeps your hair shiny and pretty! Changing your hair product from time to time is not a very healthy ritual for your strands. If you want something to flourish, you need to give it extra care. Now most of us consider shampooing and conditioning as the only hair wash ritual but did you know about this magic product? Hedonista Hair Finalé is an all-natural hair rinse with benefits of beer and vinegar. End your hair wash ritual with a final rinse on shampooed and conditioned hair to get a silky, shiny and frizz-free finish. Sure external care helps but what you do to your body on the inside also does wonders to your hair on the outside. 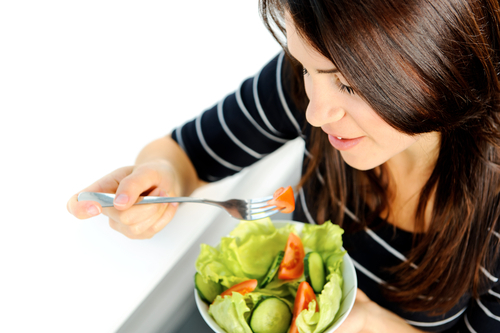 Make sure you eat the right food and bunk the junk in order to have healthy looking hair. Food rich in iron, zinc, Omega-3 fatty acids, and protein will give you hair that will totally make heads turn. You know the amount of damage that direct sunlight causes to your skin is enough to believe that one should limit their time in the sun. Like we have a sunscreen for our skin, we suggest you use a heat protectant serum to protect your hair too from the UV rays. They can cause dryness and damage to our precious locks, if nothing else, put on a hat when you know you’re going to be spending time under the sun. 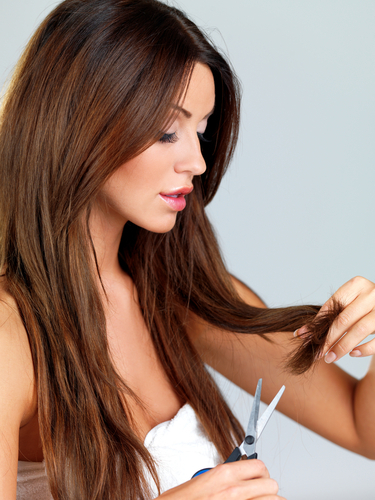 Even though you maybe growing your hair, it is very important to have regular trims as they help get rid of those pesky split ends, which are the biggest roadblock on the way to long, lush locks. This regular exercise helps your hair grow faster as it gets rid of damaged ends, which causes hair to break very very easily! Hot water showers are not only bad for your skin but they cause trouble for your hair as well. 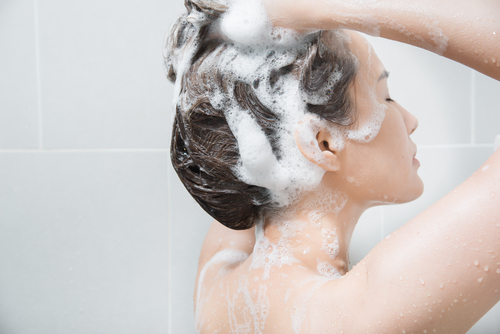 Make sure you use cold or lukewarm water in to protect your hair from damage caused by hot water showers. *This is a sponsored post for Hedonista.